A Wrinkle in Time was only the beginning: rediscover an American classic with all seven of its sequels in this deluxe, two-volume collector's edition boxed set! 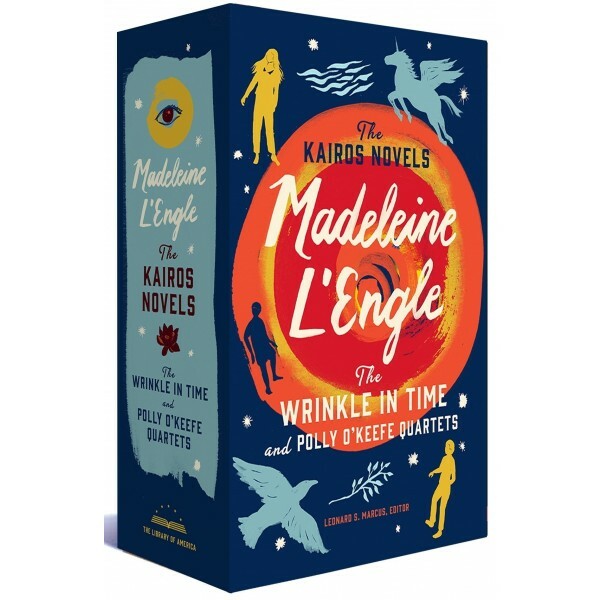 Here, for the first time, in a newly-prepared authoritative text, is what L'Engle called the Kairos (or "cosmic time") novels, complete with never-before-seen deleted passages from A Wrinkle in Time. 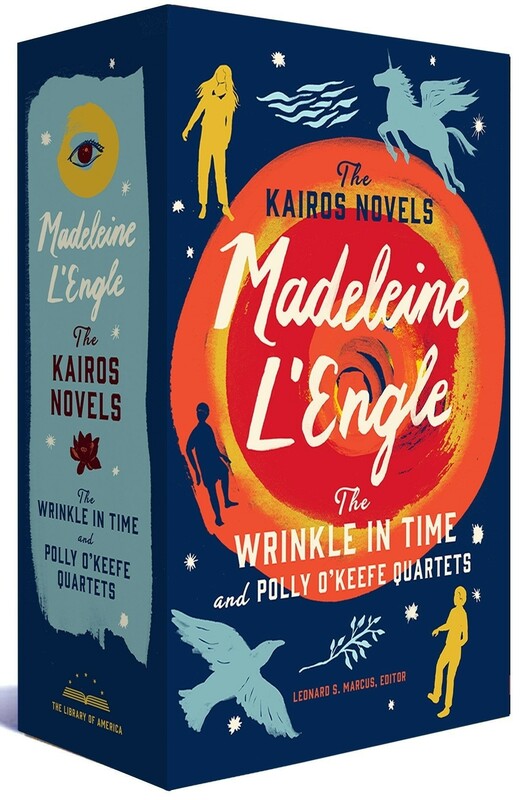 This set includes A Wrinkle in Time, A Wind in the Door, A Swiftly Tilting Planet, and Many Waters — featuring Meg Murry, her brother Charles Wallace, and her friend Calvin — as well as the quartet featuring Meg and Calvin's daughter Polly, The Arm of the Starfish, Dragons in the Waters, A House Like A Lotus, and An Acceptable Time.